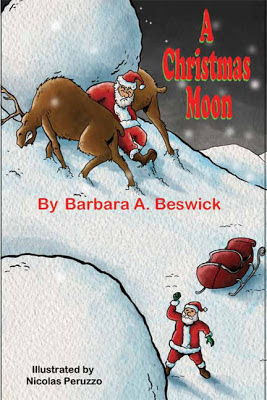 A Christmas Moon by Barbara A. Beswick is designed as a gift to be given and read to a child who loves bedtime stories. This one is a Christmas story, blending the Baby Jesus’ birth with Santa and Saint Nick. It leaves spaces for the recipient child’s name to be written in by either the child or the presenter’s hand, making it an exciting and cherished keepsake from someone special. A grandmother is visiting her grandchild and his/her parents on Christmas Eve, bringing pies and cookies for the family. The child has been allowed to stay up a little later; but it’s bedtime, now, and grandmother is begged to do the story-telling before sleep. The moon is a big, silvery disc, shining through the child’s bedroom window as the story unfolds with questions and answers about the holiday that the child may help fill in. 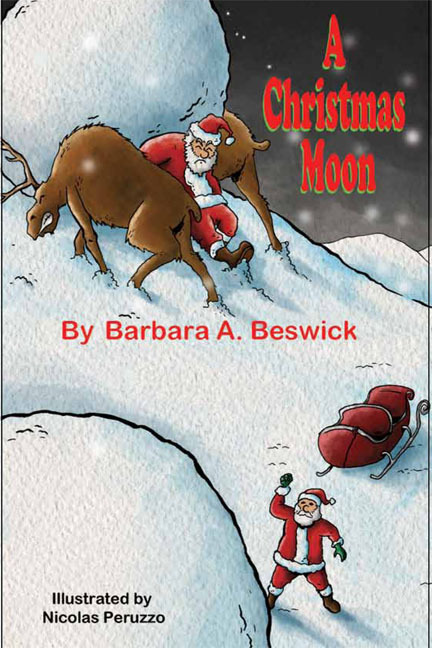 Barbara invented this story as she told it to her grandchild one Christmas Eve when the moon was full. Beswick has taught art to children and adults of all ages for 40 years in PA, NJ, UT and FL. She was published by Prentice-Hall and Every Child An Artist is still sought after on the Internet as the books are being purged from libraries across the United States. It is known for its innovative ideas on teaching both drawing and crafts to youngsters of all ages. She also co-authored a rigorous and doable school reform plan, Save Our Schools, which will be forwarded to Washington after the next election. Several book signings have been scheduled including Nov. 7th at Beef O' Brady's and Nov. 29th at the Kenilworth Lodge, both in Sebring. Beswick is the leader of the Florida Writer's Association group, "Sebring Scribblers and Scribes" and can be reached through her email at barbeswick@yahoo.com or by calling 863-402-9181. 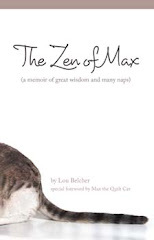 Order, for 9.99, at any bookstore; or online at amazon or barnesandnoble.com.